If you would like to consider a place for your child at Newbridge Preparatory School, the first thing to do is to contact us via the online contact form or telephone. For a brief introduction to Newbridge Preparatory School and the ethos of the school, please request a copy of our prospectus. We would be delighted to give you a tour of the school. 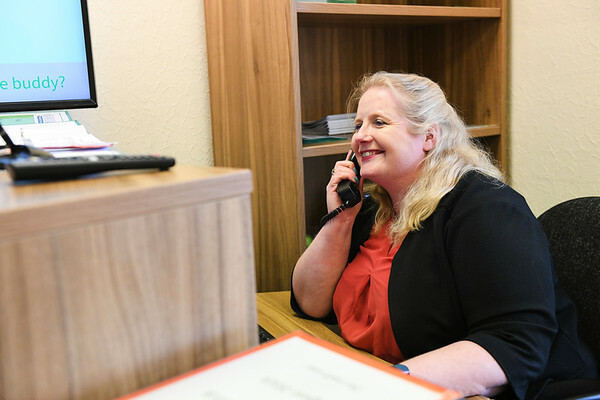 Our Admissions Registrar, Miss Addison, is responsible for all aspects of the admission process and will be happy to assist with any questions you may have. 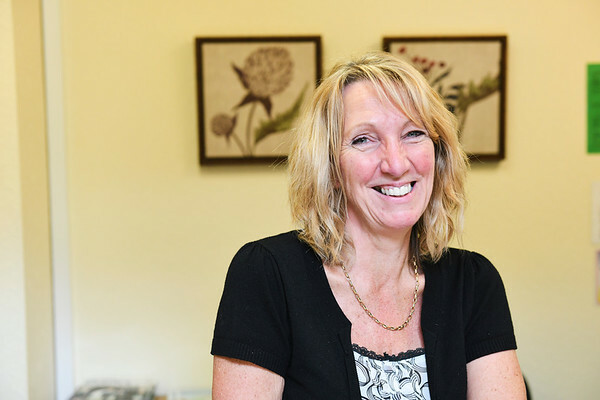 You can contact her either by telephone: 01902 751088. The offer of a place will usually be sent out a week after the Taster Days and assessment. For scholarship candidates, this is around two to three weeks after the assessment. The return of the Acceptance Form and deposit completes the entry procedure. The deposit is non-refundable in the event the place is not taken up. 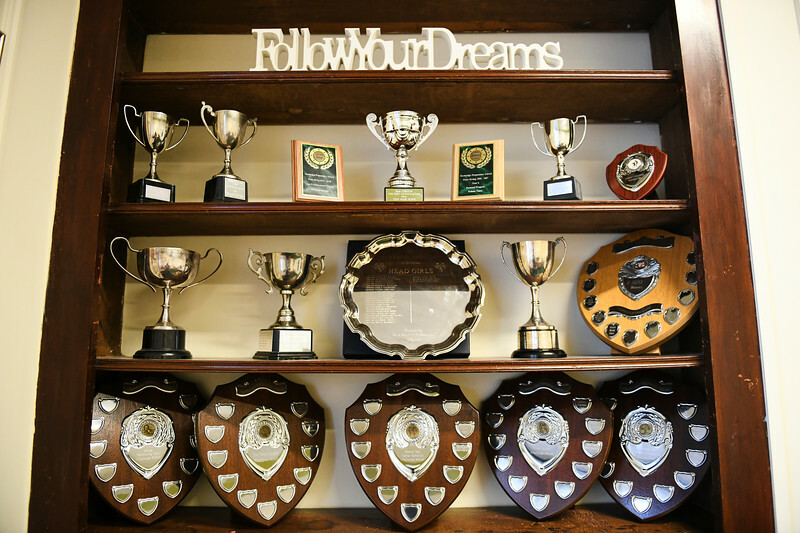 While this website will give you a feel for Newbridge Preparatory School, you will gain so much more by coming to see us and experiencing our school first hand. We would be delighted to welcome you here for a tour. There are also many aspects of a school community that can only be experienced first-hand; the happiness and politeness of the pupils and the approachability and enthusiasm of the teachers. You are welcome to book a personal visit on any weekday during term time. A visit normally lasts around an hour. You will meet the Headmistress and also have a tour of the school. Once we have received a completed Registration Form and fee, we will write for a reference from your child’s current school if they are in Reception or above. We will also invite you to bring your child for two taster days and an assessment. We hope to make the assessment process as relaxed as possible so that boys and girls are able to perform to the best of their ability and enjoy their two days with us. After visiting us, if you think your child would enjoy Newbridge Preparatory School, you can formally apply for a place by returning the completed Registration Form and non-refundable registration fee. Once received, this secures a provisional place on our entry lists and ensures that your child will be considered for a place at the school. Please note that in the event of places being oversubscribed, registration for a place does not automatically guarantee that a place will subsequently be offered. You can access a copy of the Registration Form here. In the term before entry, we will send new pupils and their parents full joining instructions containing detailed information and forms that will require completing and returning. We will also confirm the house pupils have been placed in if they are entering Year One and above. You may, of course, enter your child for future years but we would not normally complete the offer of place paperwork until the year preceding admission.